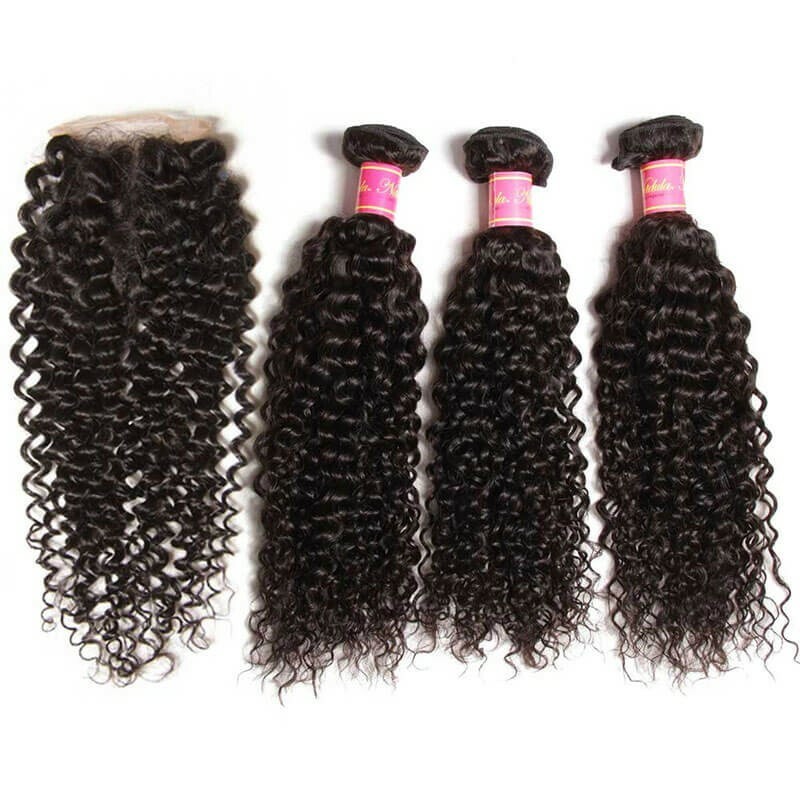 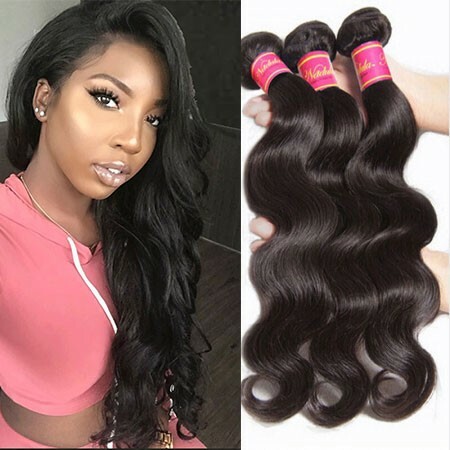 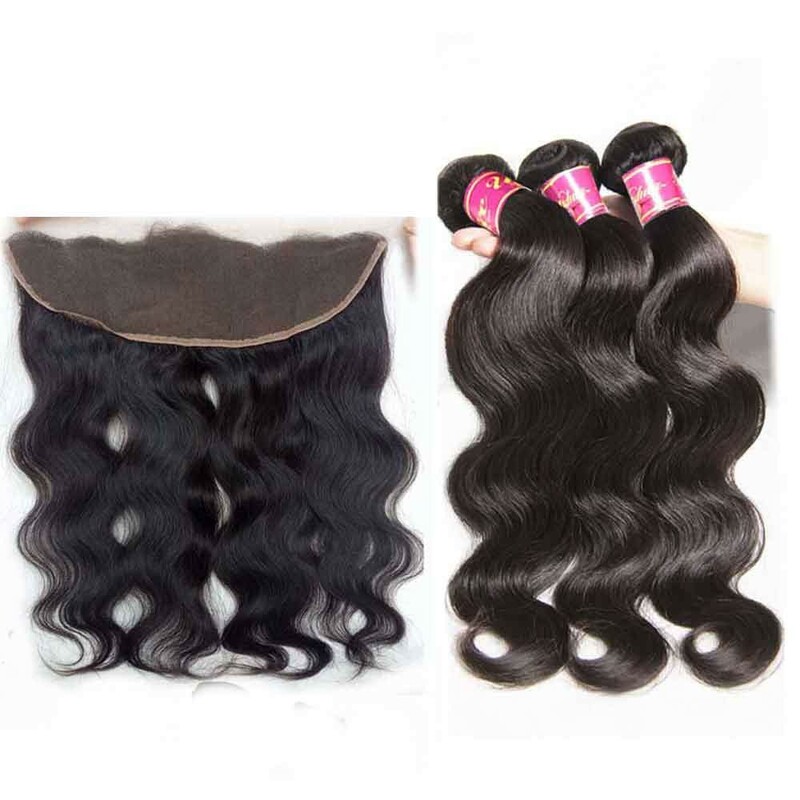 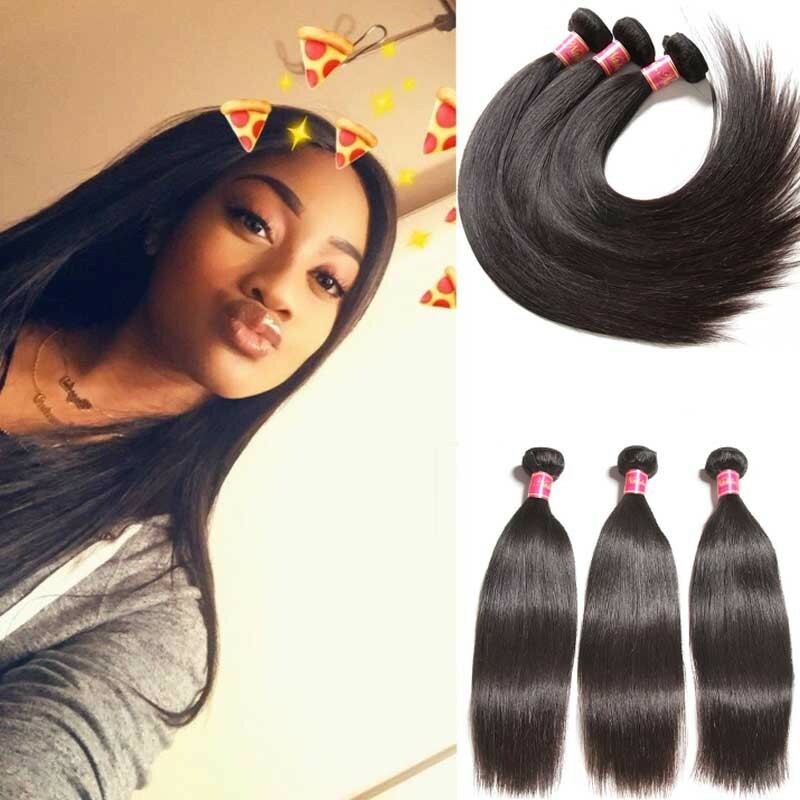 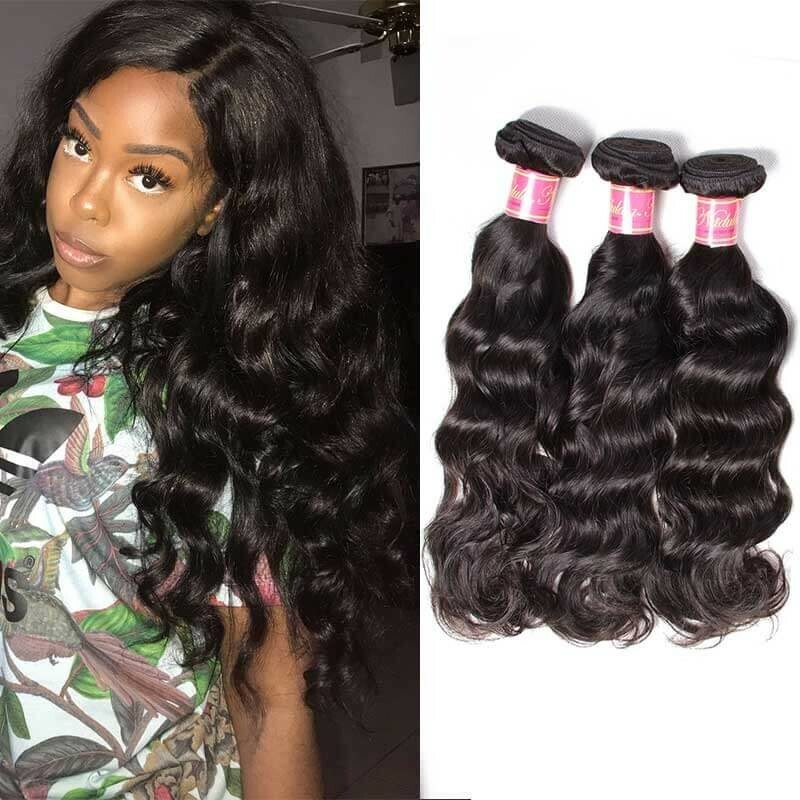 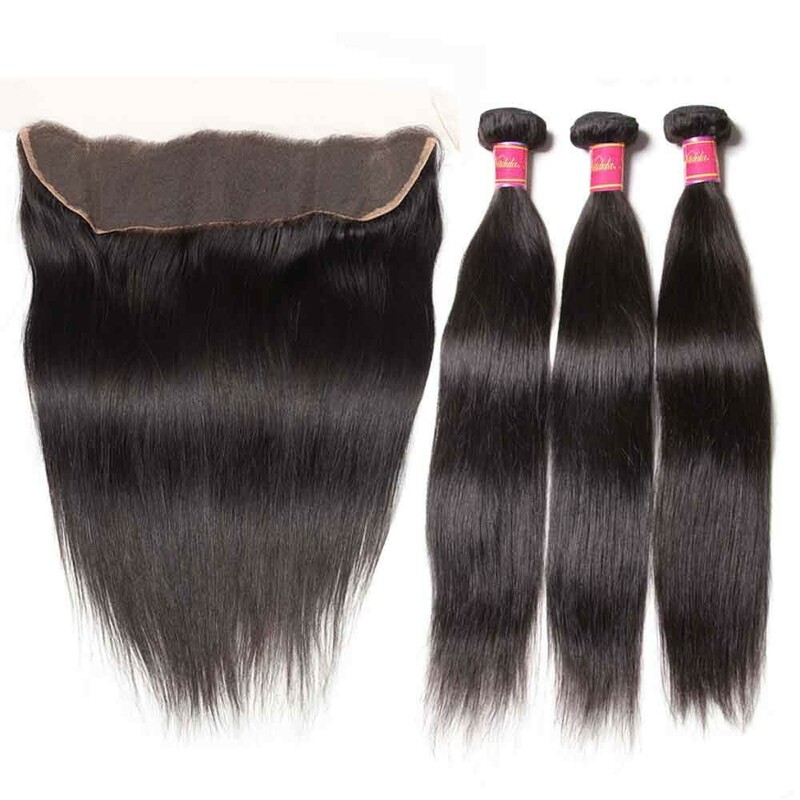 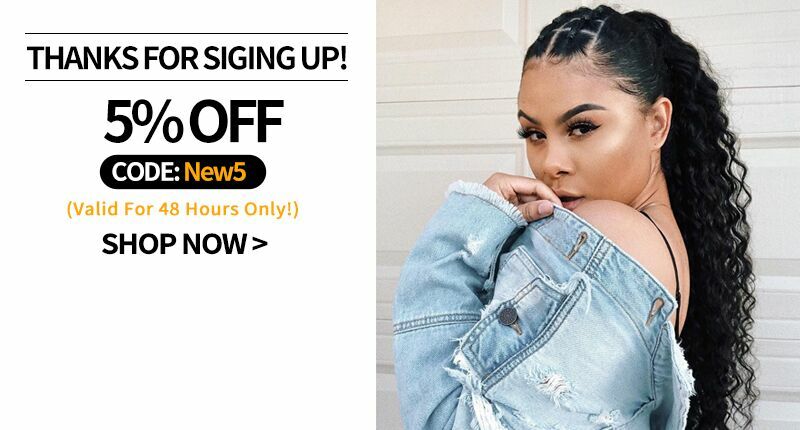 Nadula Hair reviews are left by our customers who have bought and used them,you can read the most in-depth reviews, ratings and feedbacks, it will help you make the best purchase.Nadula Hair is the best place to shop virgin hair products. 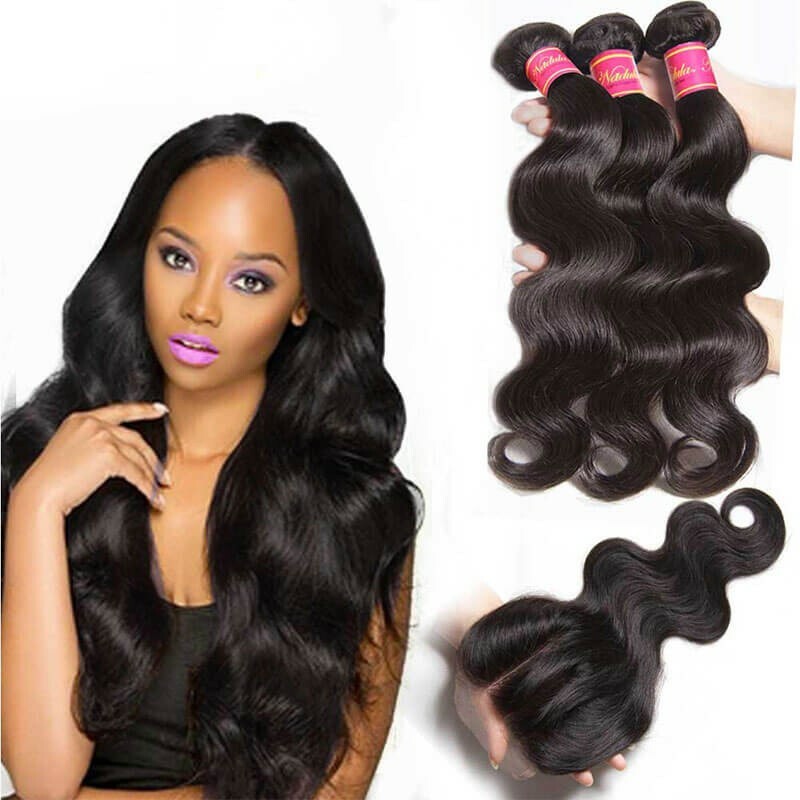 Great quality hair for the price! 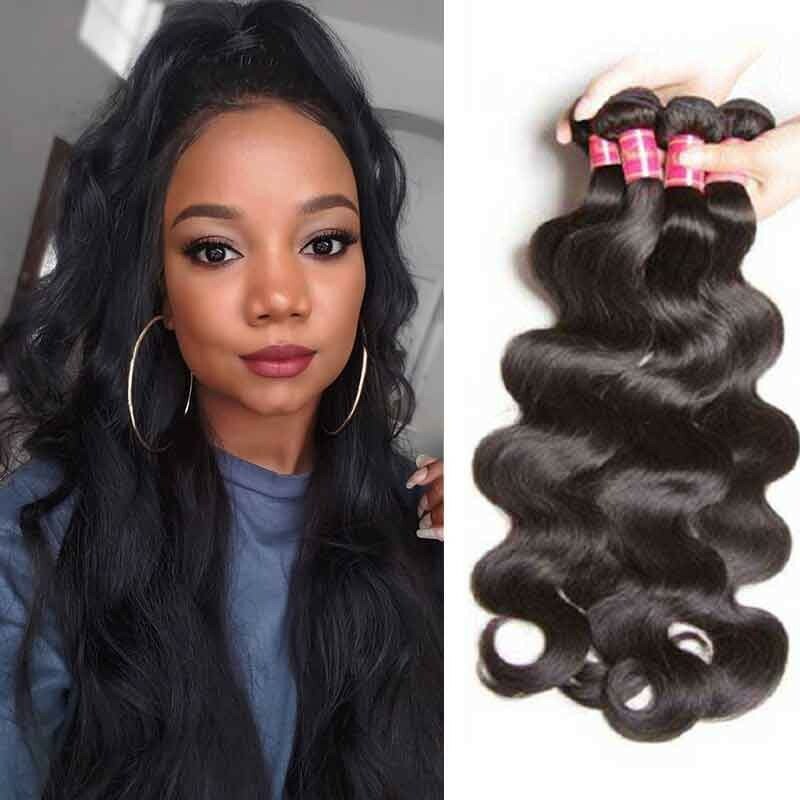 I love this hair. 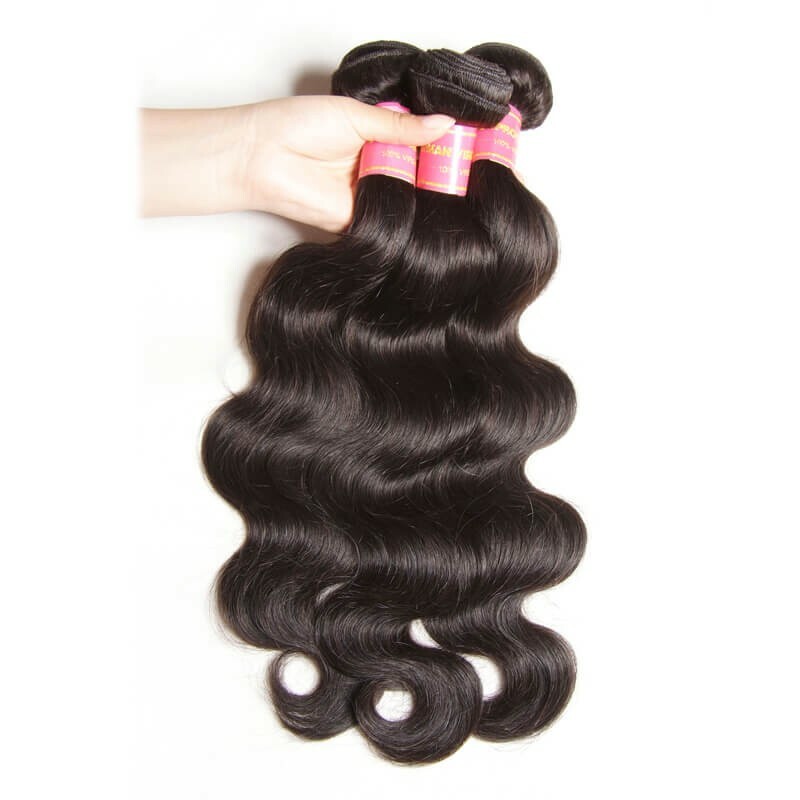 The bundles came thick. 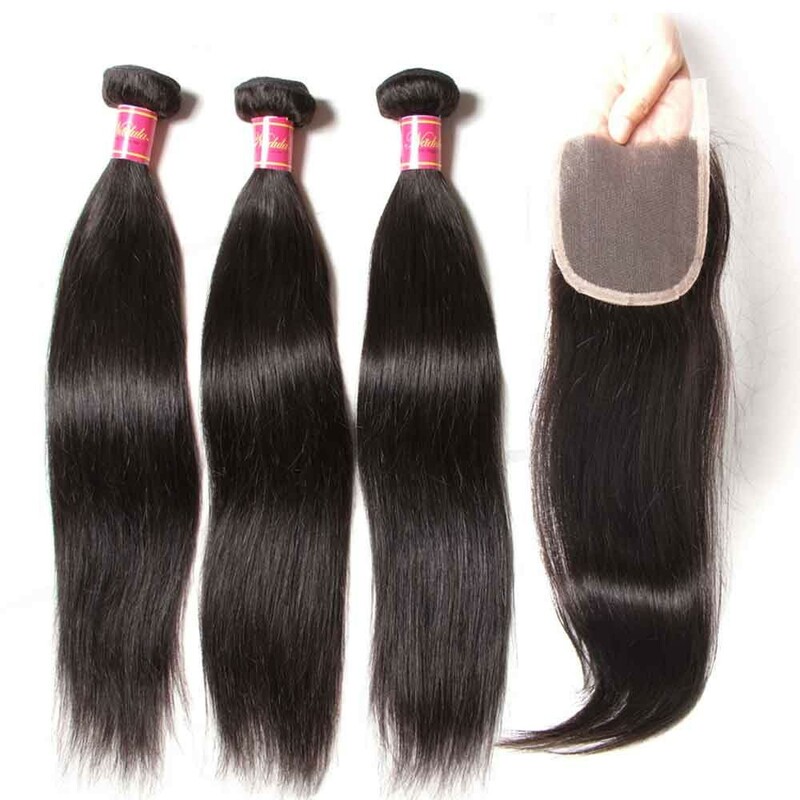 It does not shed at all. 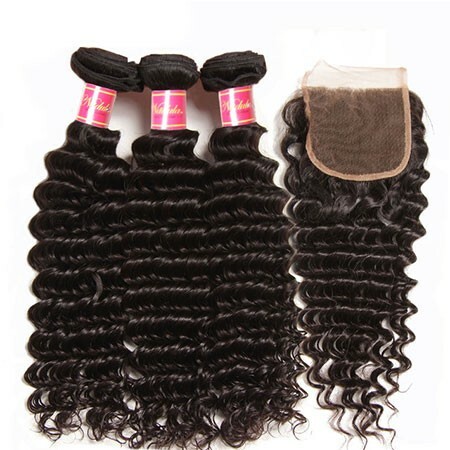 I've had this hair in already a month and it no shedding.